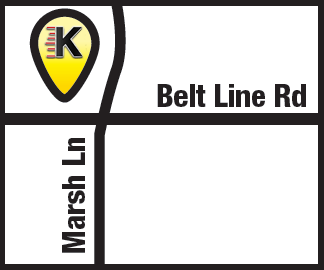 Kwik Kar Marsh is your one stop shop for Auto Services. 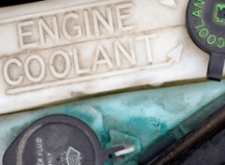 Kwik Kar provides a coolant flush service for foreign and domestic cars and trucks. Cooling system failure is the leading cause of mechanical failure while driving on the highway. And if your cooling system fails, your engine and transmission could suffer major stress-related damage.